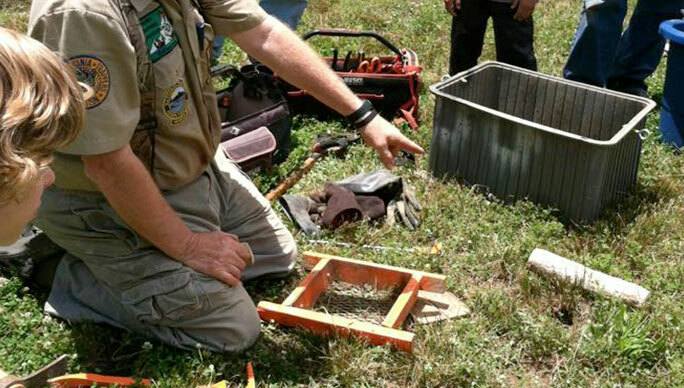 Want to learn new trapping skills? Looking for expert instruction? We have basic & advanced class tracks-expert instructors that are ready to work with you. Under 18 with a registered adult, attending the same classes. Includes Meals Saturday Lunch through Sunday Lunch, lodging, and all instruction. 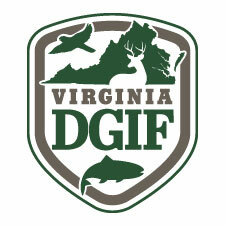 You will have the oppotunity to purchase an optional VTA Annual Membership at the event. 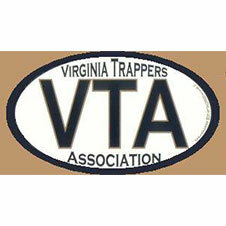 Completion of Basic Track I and II plus attending evening Fur Handling will result in awarding a VTA Basic Trapping Certificate. Rustic but comfortable bunk style lodging. Please bring your own linens, pillow and toiletries. A health form, a list of items to bring, and other information will be sent as soon as your registration form has been received.